Fortis used Earned Value Reporting to track progress on a regular basis. 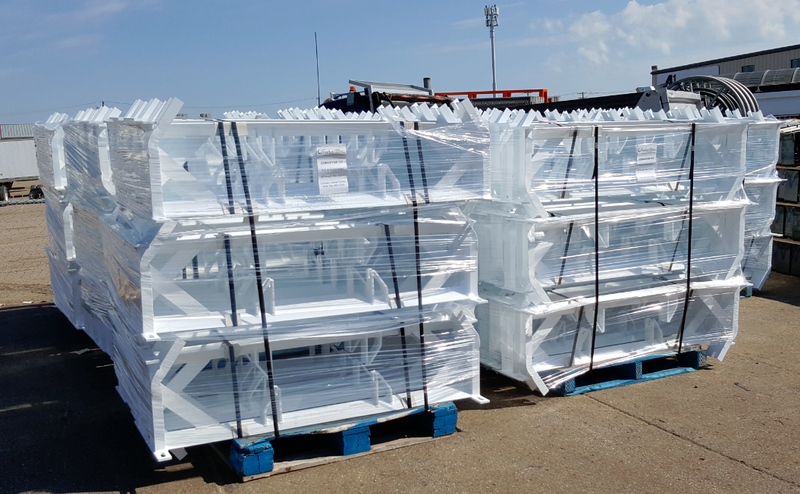 Manufacturing hurdles did occur as we progressed through the fabrication process. However, we were able to see the problems as they occurred and corrected the issues. We met our delivery requirements which resulted in Fortis completing this equipment manufacturing project on time and on budget. Fortis is fast becoming one of Saskatchewan's premier original equipment manufacturer shops. Fortis Mining, Engineering, and Manufacturing has the capability to fulfill all your Industrial construction and mining needs. We have a fully certified CWB weld shop located in Saskatoon. From engineering, to welding, to machining, to install, Fortis can complete all your project requirements. Fortis’ ISO certifications in quality, environment, and safety make us a perfect fit to satisfy all your custom manufacturing and OEM needs. No job is too complex or too small for our welding shop, Fortis will work through them all. Please visit www.fortiscorporation.com for a full company profile and please feel free to email info@fortiscorporation.com or call 306-242-4427 to contact Fortis to see how we can help you with your next project. 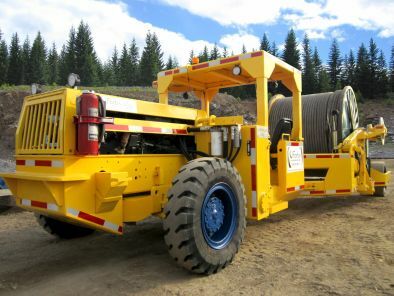 This year, Fortis Mining Engineering and Manufacturing had the distinction of being selected by the Saskatchewan Industrial and Mine Suppliers Association for a case study on one of our pieces of mining equipment, the Mobile Reel Handler. This study was also done in conjunction with the Government of Saskatchewan. Only a handful of companies within Saskatchewan were selected and Fortis had the distinction of being one of those companies. To be considered, your company must have engineered and manufactured a unique and new piece of equipment for the mining or industrial industry in Saskatchewan. The Mobile Reel Handler was put on a long list of possible case studies. Eventually after some research and comparisons by SIMSA, it was decided that the Mobile Reel Handler was indeed an innovative piece of mining equipment and well worth a case study! Recently SIMSA published the case study and sent out to SIMSA members, government officials and will be handed out at varying SIMSA events. The Mobile Reel Handler is currently being used at the Potash Corp. Rocanvile West Expansion product. Peruse our website to see additional examples of Fortis engineering, CNC machining, welding and fabrication. Fortis is proudly Saskatoon, Saskatchewan owned and operated.